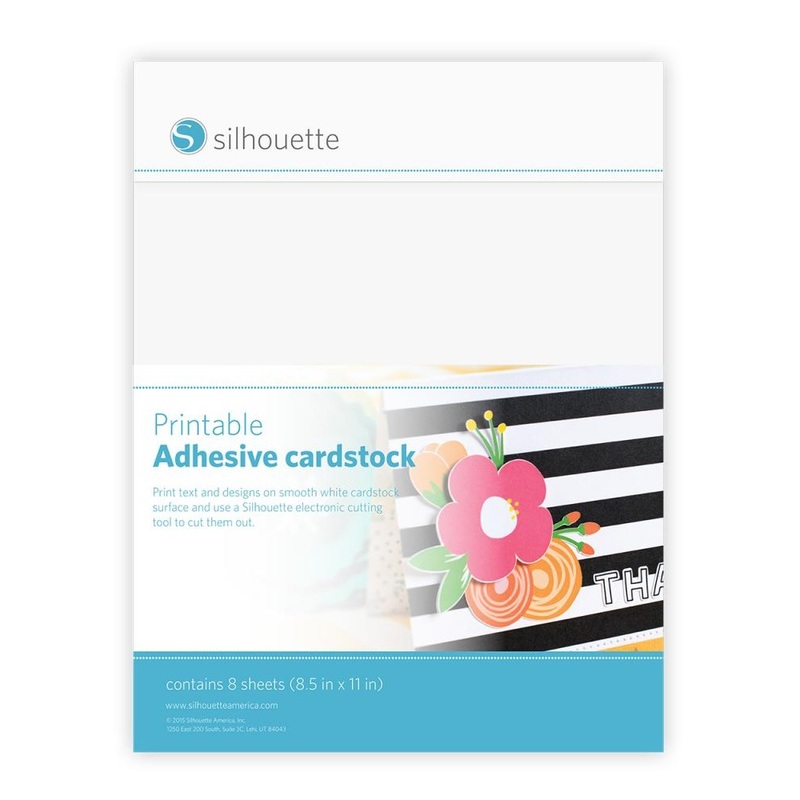 Create high-end labels and embellishments for cards and paper crafting using Printable Adhesive Cardstock. This material has a non-textured smooth surface that provides a high-quality printable surface. 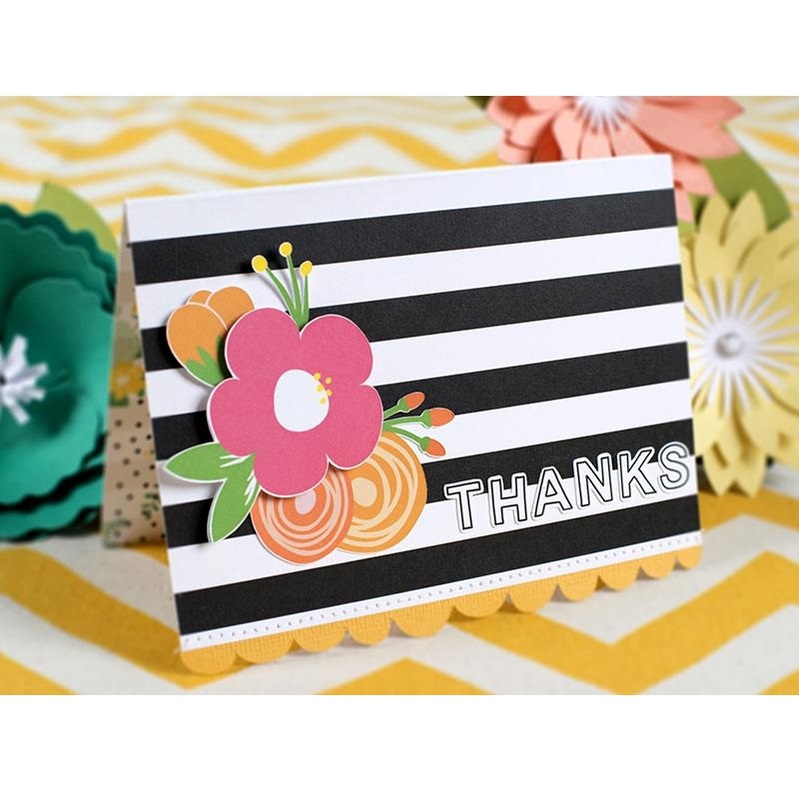 The adhesive backing means less work in finding the right adhesive for your project. You can easily remove your cut-out images from the materials backing and place them directly onto your project surface like a sticker.